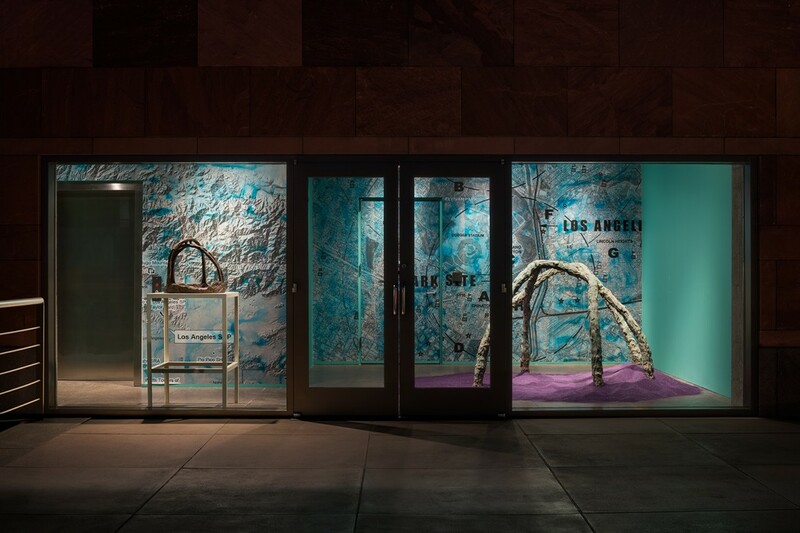 For this iteration of storefront:, Artist Curated Projects (ACP)—established by artists Eve Fowler and Lucas Michael in 2008 as an apartment-based exhibition space—will present an exhibition by Los Angeles–based artist Anna Sew Hoy. 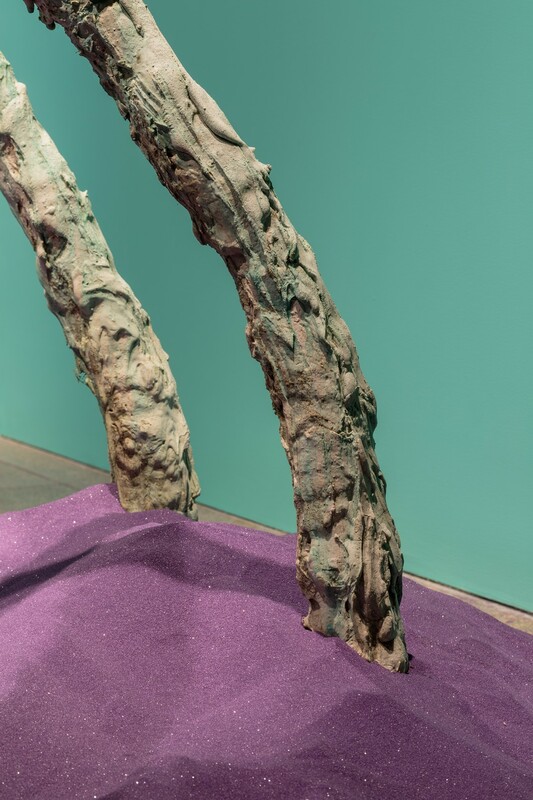 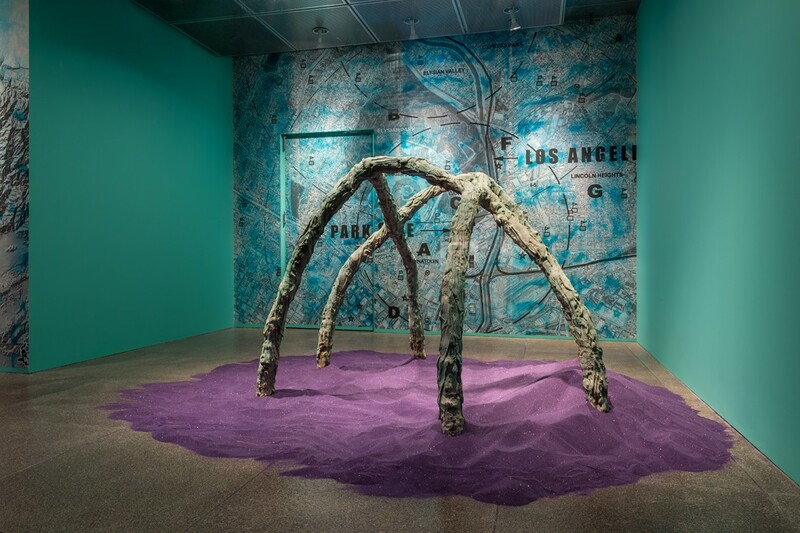 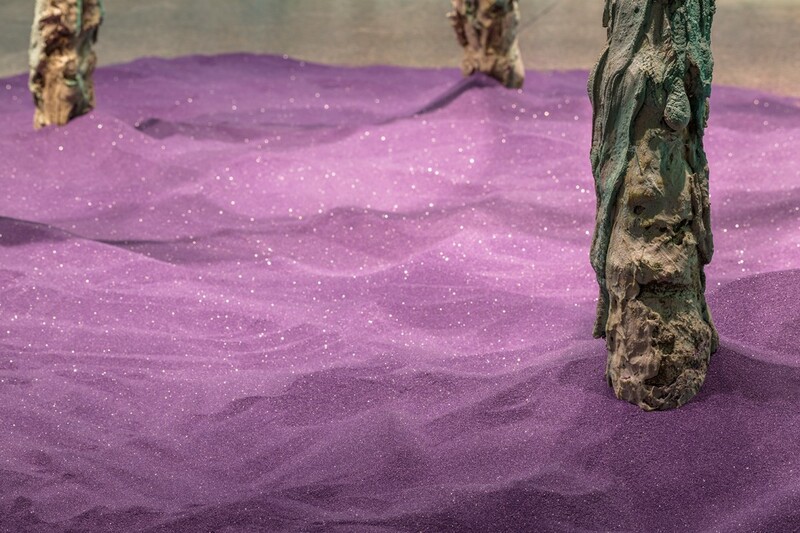 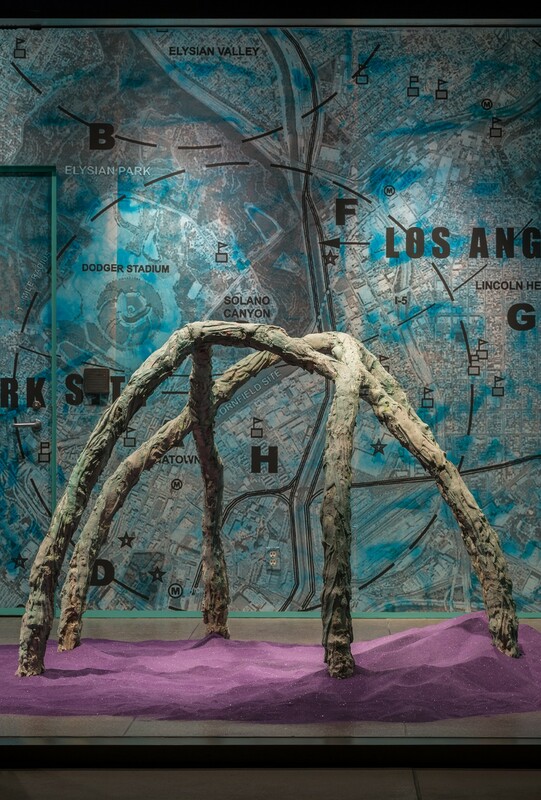 Sew Hoy’s project is based on her Psychic Body Grotto (2017), a bronze, gazebo-like public sculpture recently installed at Los Angeles State Historic Park in Chinatown and intended as a space of co-mingling and ritual. 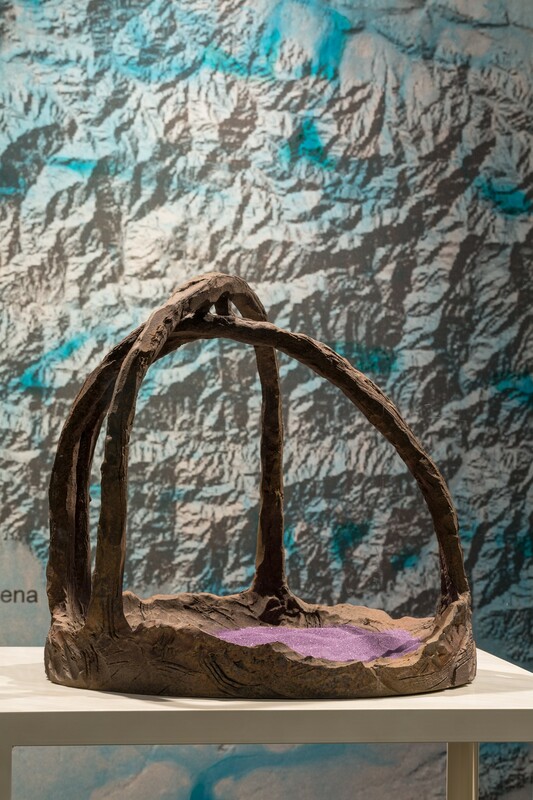 At MOCA, Sew Hoy will present two maquettes of the public sculpture. 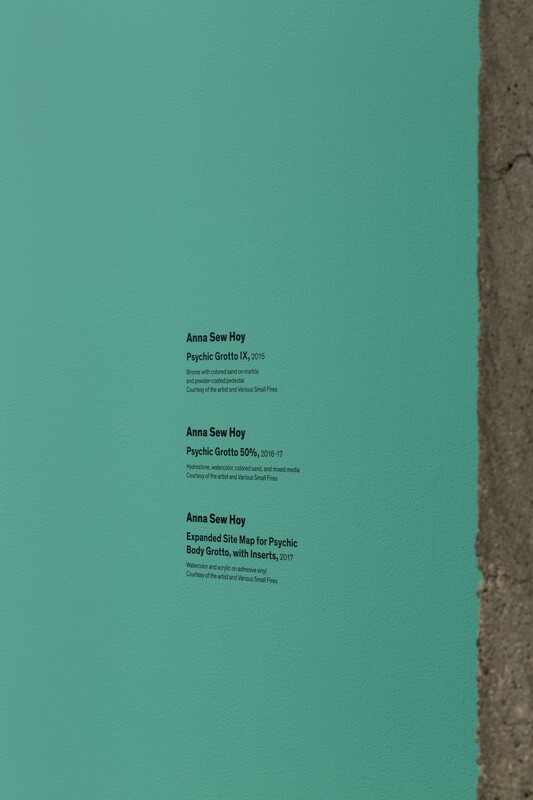 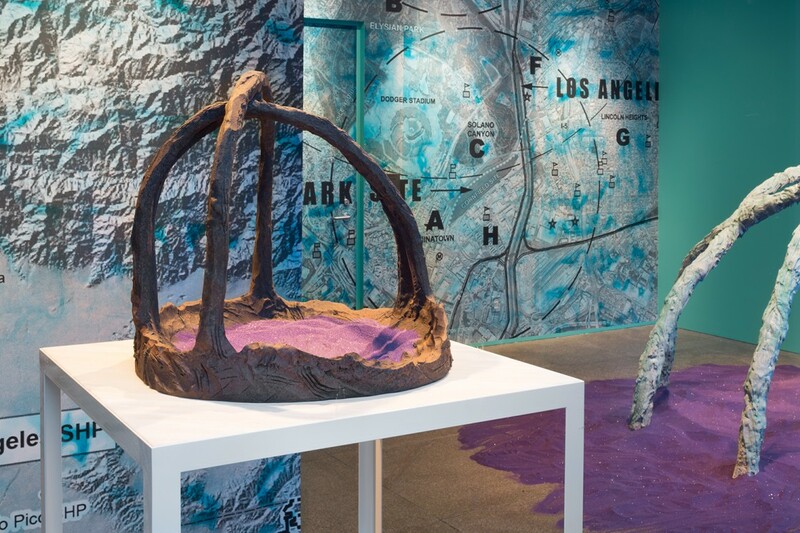 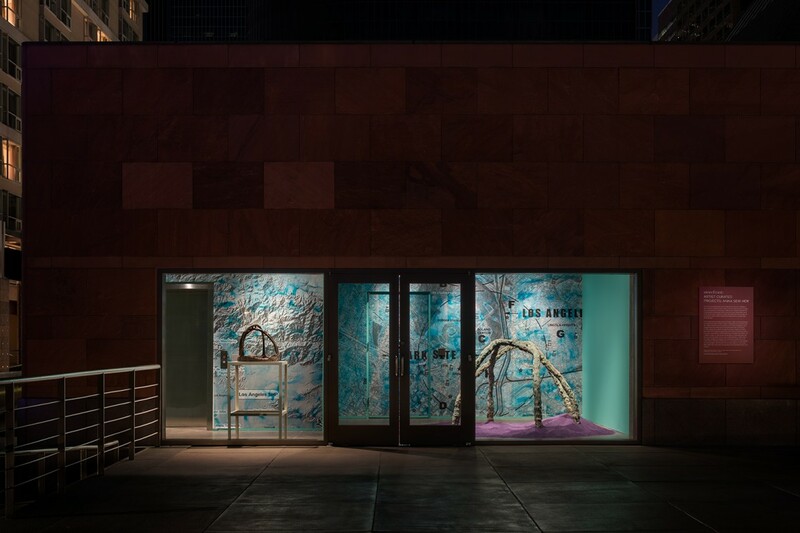 In a nod to the conventional function of a storefront—to visually highlight and advertise objects—these works, which simultaneously function as models for the larger work and artworks in their own right, create a link to the park and position storefront: as a site that points to the broader terrain of Los Angeles. 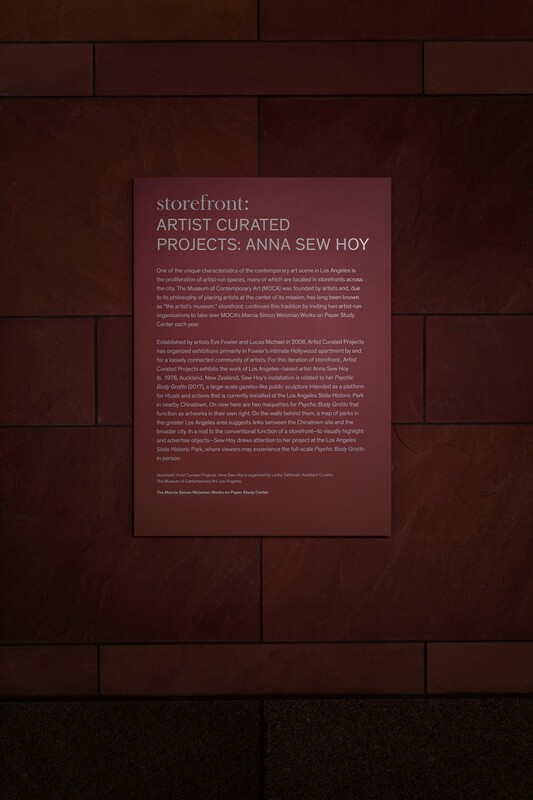 For more information about Sew Hoy’s Los Angeles State Historic Park commission, please visit nomadicdivision.org.